Dr. John Redman, MD is a Doctor primarily located in Little Rock, AR, with another office in Pine Bluff, AR. He has 50 years of experience. His specialties include Urology and Pediatrics. Dr. Redman is affiliated with UAMS Medical Center, Arkansas Children's Hospital and Arkansas Childrens Hosp, Little Rock, Ar. He speaks English. 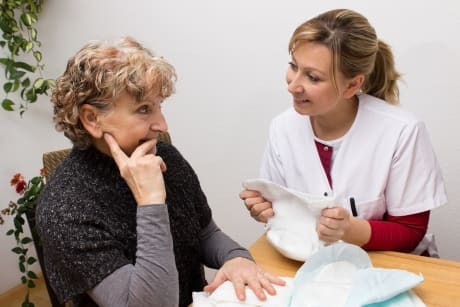 The overall average patient rating of Dr. John Redman is Good. Dr. John Redman has been rated by 5 patients. From those 5 patients 3 of those left a comment along with their rating. 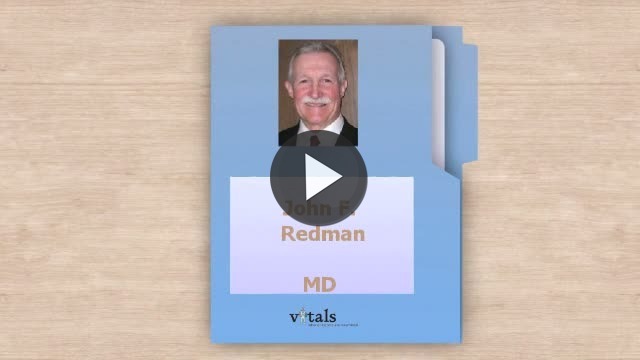 The overall rating for Dr. John Redman is 3.4 of 5.0 stars. Don't let this man operate on your children he thinks he is too good to check his work!!!!!! I would never let this man ever see any of my children! My granddaughter had two operations the first one Dr. Redman did not check his work after the surgery and ended up leaking urine into the areas around her stomach. I had to call every day and tell them and I was told it was all normal, when I took her in she had had fever for a week would not eat drink and was not able to move around. If I had not of told them you people are going to check my baby out or I will not leave she could have died from the urine would have made the kidneys shut down. i saw dr. redman for several years before he left University of Arkansas for Medical Sciences. he is extremely intelligent, very good at what he does.. he is no longer practicing except pediatrics, which is not good considering i am not a kid.. he had a huge ego for several years when he was younger.. now that he is older, i think he has mellowed out a bit and gotten over the God syndrome... lol i could never say he did not do a good job on me. i had a huge surgery.. 8 hours at the time... i was born with spina bifida and had neurogenic bladder.. he was the BEST urologist i could have ever saw in the state of arkansas .. i would recommend him highly to anyone who needs a urologist for problems that go way over the heads of most urological surgeons.. he is an extrodinary man! I do not like this man. I was a patient of his and I told him for almost 2 years that I had a horrible pain in my right kidney and he told me that everything looked find.... Not even running tests on it. I finally told the ladies at the desk to never make me an appointment with him ever again so 3 months later I get a notice that I had a doctor's appointment in the same building and I called to confirmed who I was seeing. The lady said 'Dr. Redman' and I told her to cancel it and set me up with someone else I will never see that idiot again. So once again I get another notice for a different date and I thought it was for another doctor so I drive 2 and half hours to find out that it was Redman.... Needless to say I wasn't nice about it. I told them that I refused to see him and I told them time and time before to not schedule me with him. So They let me see someone else THAT WASNT EVEN A UROLOGIST SPECIALIST and he did one test and I left and within 45 minutes I got a call saying I had Renal stones and reflux in my kidneys... I knew I wasn't stupid nor making this up. Just because I was younger at the time (17) he refused to believe that I was in that much pain and thought I was trying to get painkillers just because I fall into "more likely group" .. I have bladder extrosphy... the last thing I want is to have another pill... Needless to say I never have seen him again and I would never recommend him to anyone. Dr. Redman is affiliated (can practice and admit patients) with the following hospital(s). We are sorry, it looks like we don't have insurance information. Please call Dr. John Redman's office for more information. Take a minute to learn about Dr. John Redman, MD - Urology in Little Rock, AR, in this video. Dr. John Redman is similar to the following 3 Doctors near Little Rock, AR. Dr. John Redman Is this you? Have you had a recent visit with Dr. John Redman? Select a star to let us know how it was.